Contacts. Push button panels, bells, letter boxes, spare parts. 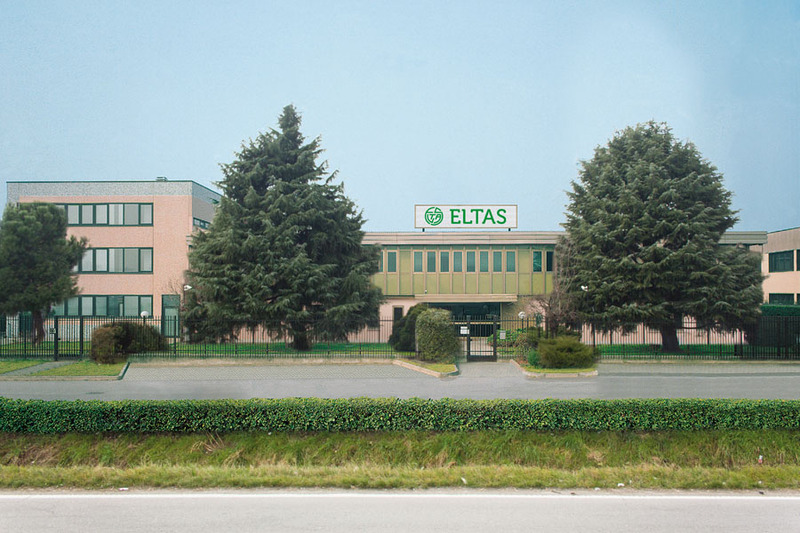 Eltas srl - Italy. Come and visit us at our new location in order to see the show room with all of our products.